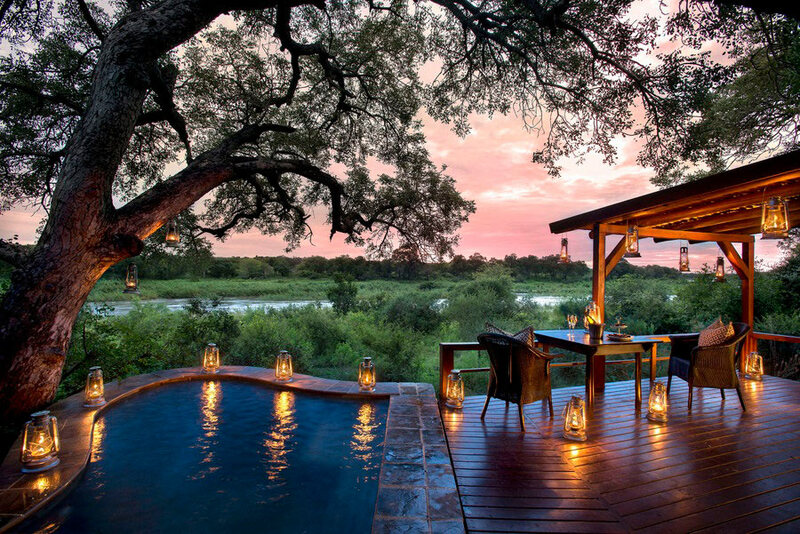 Pride Lodges is a specialized booking agent for Game Lodges and Safaris in Southern Africa. Our mission is to give our clients exceptional service, while offering the most competitive rates at lodges and hotels. 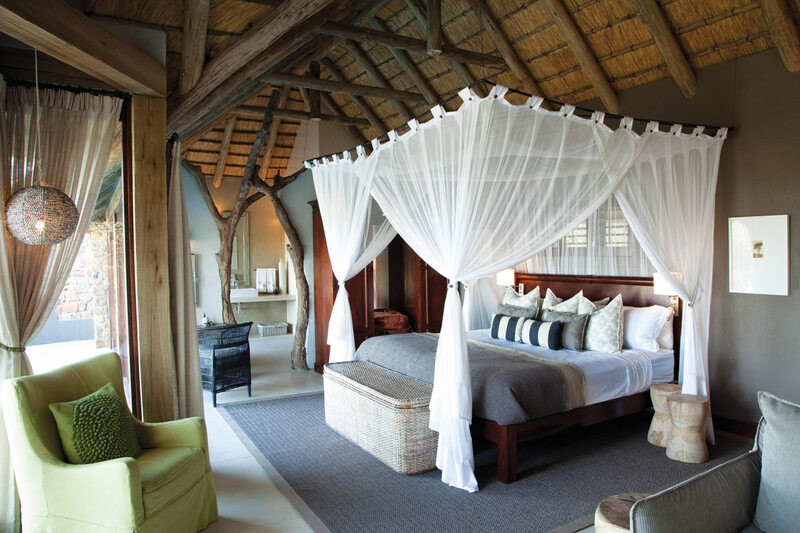 We represent more than 60 Game Lodges in the Greater Kruger area. 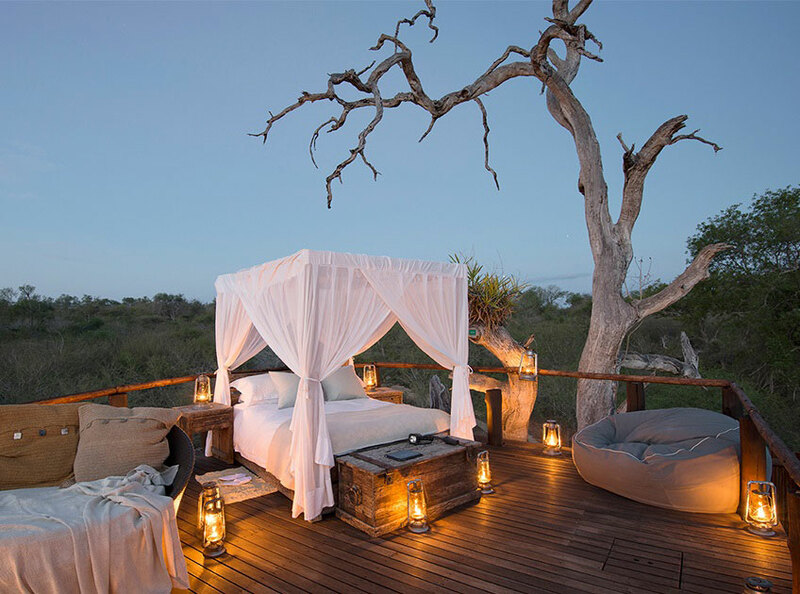 The rates and the Safari experience at each lodge vary according to a number of factors, from degrees of luxury to game viewing potential dictated by traversing area. 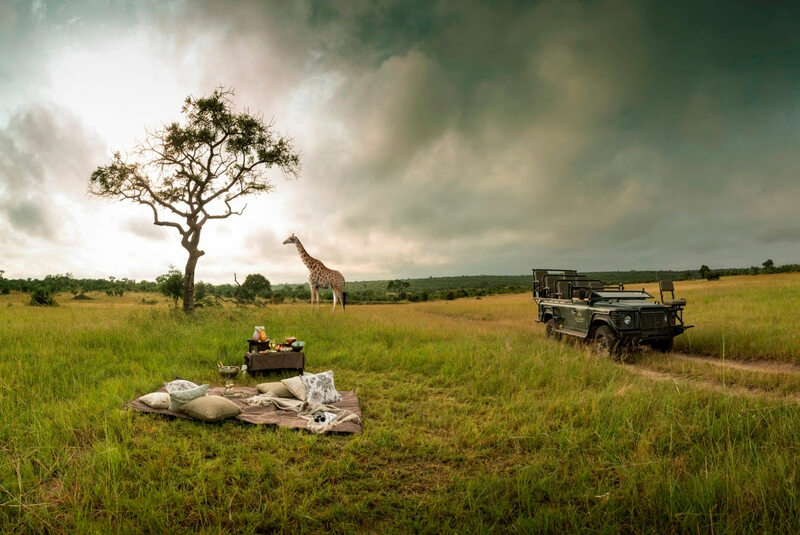 The game lodges we promote, offer high levels of accommodation, fine dining, personal service, and great game viewing. 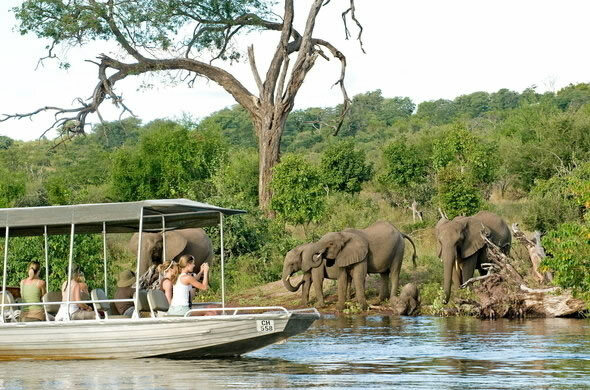 In addition to booking Safaris, we will tailor-make an itinerary including other destinations in South Africa and other countries in sub-Saharan Africa specifically Botswana, Namibia, Zambia, Tanzania and Kenya. Flights, transfers, tours and activities can also be booked with Pride Lodges. Please see our Other Destinations page for more information. 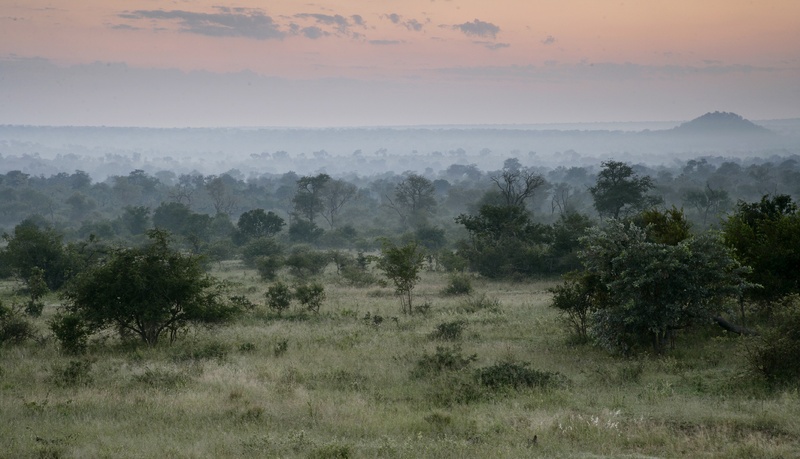 JUNE 2018 – SAVANNA, TANDA TULA We have arrived home ( reluctantly) and I just wanted to tell you what an amazing trip we enjoyed. We loved all the game parks particularly Savannah and Tanda Tula. Botswana was a different experience , more laid back and the water experience was great.. We saw so many animals ( we felt very lucky ) and all the organisation was exceptional. I thank you so much Sherreen for your choices of venues . The people were so friendly and so accommodating. USA NOVEMBER 2017 – KIRKMANS We had an absolute wonderful time at Kirkman’s. We were teamed up with Gareth as our ranger and Friday as our server for meals. While I’m sure all the other rangers and servers were excellent, we really felt like we lucked out with the folks assigned to us. The game drives were extraordinary and we left feeling like we saw everything. We even managed to see a pangolin, which we were unaware was a huge deal! Thank you for your thoughts on Kirkman’s as it really did factor in my decision to choose that lodge. I certainly will be referring both you and Kirkman’s to our friends that want to visit South Africa and hopefully for our own future needs as well. Thank you again for everything. You made everything quite an easy and stress free planning process with wonderful results. NOVEMBER 2017 – TINTSWALO LODGE It was absolutely fabulous! 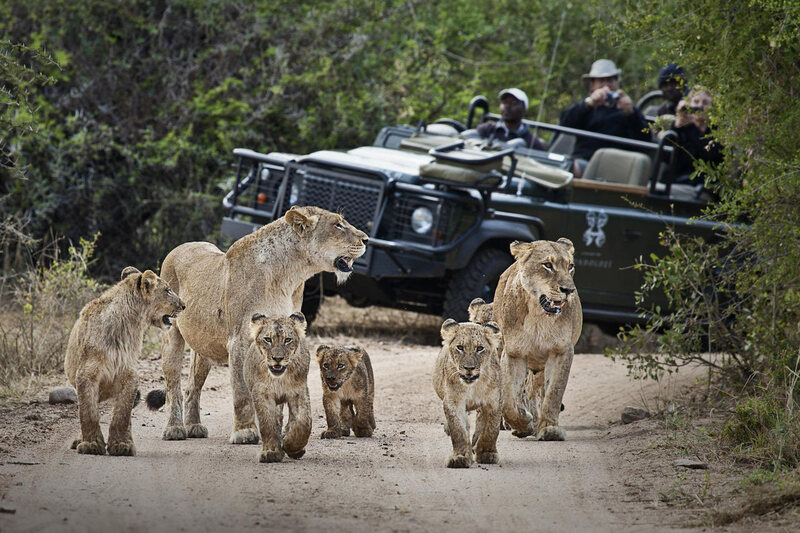 As we arrived we got whisked to see 17 lions passing by the dining porch…an incredible sight. The lodge set up is perfect. There’s only around 20 guests at any time so the service is very personal. We had our own vehicle, guide and tracker the whole time, as well as our own butler. Thank you for sorting that as it really added to our experience. The Grant Suite was dreamy and we just sat watching animals all day from the sitting area (picture attached!). Food was sublime, service top notch and the game viewing couldn’t have been better. On the second day we came across a leopard in the stalking position and then saw a warthog kill. A little unnerving but such an incredible sight…we were very lucky! Thank you again for organising. The three days were out of this world, and my parents are still on cloud 9. JAS S – UK – MAY 2017 – MOTSWARI GEIGERS CAMP We all had a fabulous time, thanks. I really did not know what to expect but it certainly surpassed by expectations. Everything went smoothly in terms of transfers and flights. The Motswari staff were all exceptional, incredible service, delicious food and most importantly the game drives were the highlight of the whole trip, experienced and passionate knowledgeable guide/tracker makes all the difference and every drive (we had 5 in total) was unique and we saw something new each time. 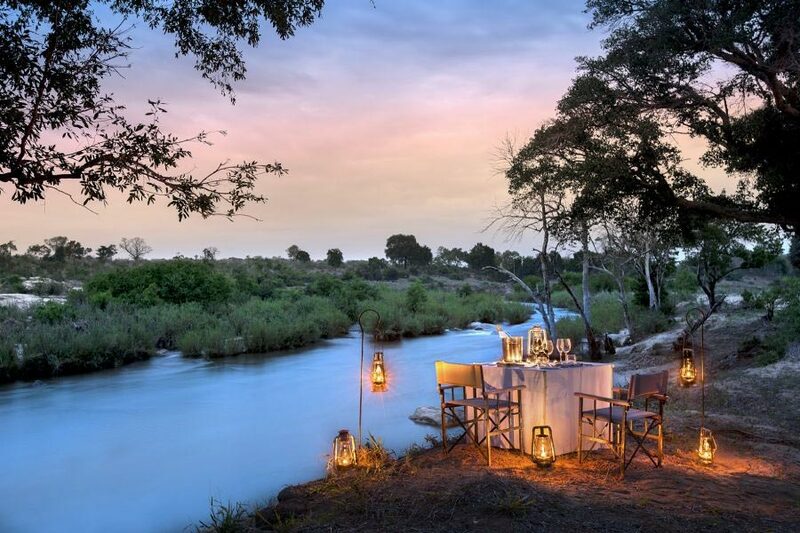 I can not recommend Motswari Geiger camp highly enough. Thanks again for arranging everything and taking the stress out of the trip, l am sure we will be back again and use your services again. PADRAIG M – IRELAND – APRIL 2017 – IMBALI AND KAMBAKU RIVER SANDS I just wanted to take a moment to express our gratitude for the holiday. It was a superbly planned, timed & executed! We had 2 fabulous lodges with lovely staff & our transfers were great. Thank you very much for everything & for changing the flights at late notice to Capetown. CANADA, DECEMBER 2016 – KAMBAKU Leigh, our stay was absolutely fantastic at Kambaku. It was exactly what we had hoped for and we’re so fortunate you were able to find us a spot there at such relatively short notice. While it was at the higher end of our budget, we certainly loved it. I was disappointed not to have been able to have done any additional activities such as bush-walks, but otherwise was completely satisfied with the experience. Hong Kong, August 2018 | Kambaku River Sands + Clarendon Fresnay We returned to HK last Sunday after a lovely time in South Africa. Everything was perfect and worked like clockwork. Accommodation was great, people nice, food was excellent. Even the weather was alright. Thanks again for your highly professional organization of this trip. I will surely revert to you on a next occasion and recommend Pride Lodge’s services for SA visits to everybody I know. Jonathan and Erin S – Ohio, USA, October 2019 – KAMBAKU LODGE Thank you for your email. Jonathan and I had a FANTASTIC stay at the Kambaku Lodge. It exceeded all expectations. The staff was fantastic, so friendly, knowledgeable, accommodating and made us feel so welcome. The room itself was a perfect size, with a nice big bathroom and tub and shower. Everything was very clean and orderly and they made sure we had everything we needed at all times. The food was amazing, always fresh and healthy with very generous helpings along with a fantastic variety. Our tracker and guide were a knowlegable and entertaining team who educated us each and every day we went out. Jonathan and I both learned so much and felt like they really took the time to answer all of our questions and educate us on everything there was to see and hear! Thank you again Leigh for assisting Jonathan and I in the best Safari experience ever! We truly appreciate all of your help and guidance along the way! 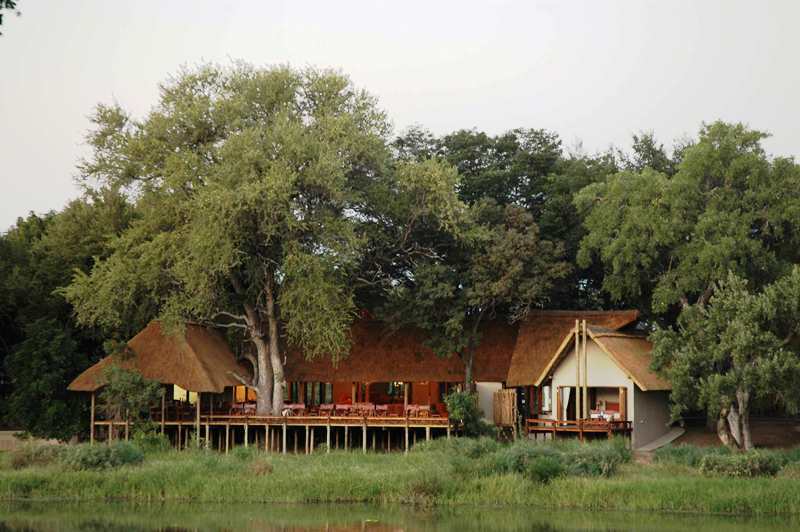 Karolin H L - Stayed at Nkorho, Sabi Sands 30 Oct - From Germany Thank you for your email. Our stay at Nkorho was absolutely great and it‘s been such a great experience. The lodge is very very nice, all the staff being super friendly and the views and game drives were super exciting! So all in all a perfect experience and I thank you a lot for your support!! Hi Leigh We had a wonderful time in Idube. We felt comfortable all around. 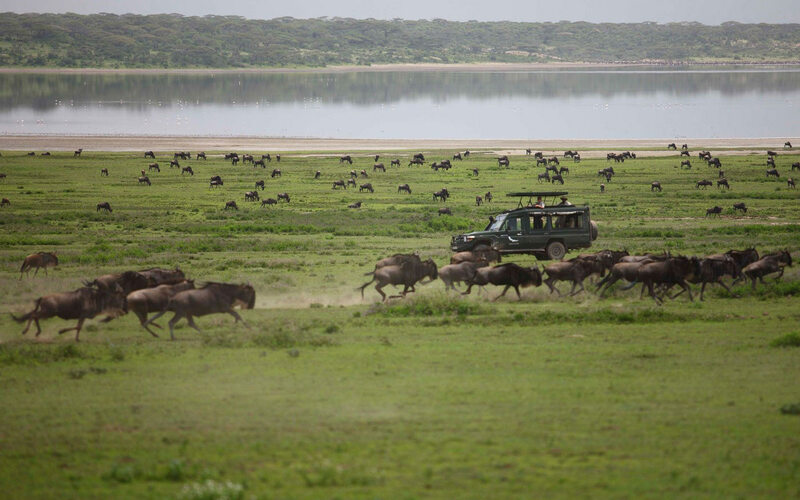 The game drives were impressive, the staff extremely friendly and the rangers and trackers competent. The food was always freshly prepared and of very good quality. Prices for drinks very acceptable (not excessive) and sundowners on the evening game drives with magnificent sunset views were very special. Our Ranger Bragon and our Tracker Culture were a well-rehearsed team and we had a lot of fun together. The Bushwalk is a must- indescribable. Our rooms and bathroom were in excellent condition and always prepared for the night. A wonderfully big bed! We will be back! Our stay at the Amani camp was so fantastic! From our arrival with the staff welcoming us, we knew this was the right place for us. The staff, lead by Sandra, JB (chef) and Emily (guide) made us feel totally at home. It is truly a five star facility but with a down to earth open feel which really resonated with us. I would also like to mention the extra support that the management team of Dawie Jansen and Talitha Jansen brought to our stay. When our chef JB was stung by a scorpion on the first night, Dawie stepped up to fill in the void for which he was excellent. And a special thanks to Talitha with the last minute coordinating the two transfer to meet up with our original transfer in White River. Both drivers were very professional and fully understood the importance of the timing of their drives and were friendly and welcoming. The safari was beyond our expectations. We had 8 game drives, and we had seen excellent sightings of the big 5 within the first two drives, and many other animals as well. Our guide said we were quite lucky with some of the unusual or rare sightings and/or situations. The lodge was great, and the food was excellent. I am pleased we selected this category rather than some of the more luxurious options. Franschhoek was beautiful, and we really enjoyed the food and wines. Christmas lunch was excellent. If we were to change anything, we would probably have chosen to stay in Franschhoek another day. We did drive back up to Franschhoek one day from Cape Town. The La Cotte cottages were very nice (once we found them). We stayed in the Orchard cottages, which are in a different location compared to the main house and the Forest Cottages, and unfortunately the guard at the main location did not recognize our reservation. It was not a big problem, and we really loved the cottages themselves, and their beautiful gardens. One day we opted for a private tasting tour, just so we didn’t have to drive or select wineries since we had not done any research. City Lodge in Cape Town was what you would expect from a less expensive hotel, but was certainly clean and convenient. The front desk staff were very courteous and helpful when I need to print and scan some paperwork. The breakfasts were very good, and the restaurant was fine for any other meals when we were too tired to get out. We did a full day private tour that took in the Boulders Beach penguins, Cape Point, Cape of Good Hope and Table Mountain. We also went to the aquarium and the botanical gardens, and wandered around the waterfront area shops. We truly enjoyed all the experiences, but the safari was really hard to beat! Angie has had a lot of requests on social media for our itinerary (she posted a lot of photographs), and we will be sure to pass along your contact details. Thank you again for all your help and excellent recommendations. We had an absolutely amazing trip from start to finish. Thank you so much for arranging such an outstanding itinerary. Everything went very smoothly with all accommodations, inter country travel, transfers and guides. Overall we feel that we experienced a very good mix of areas travelled, accommodations and experiences. 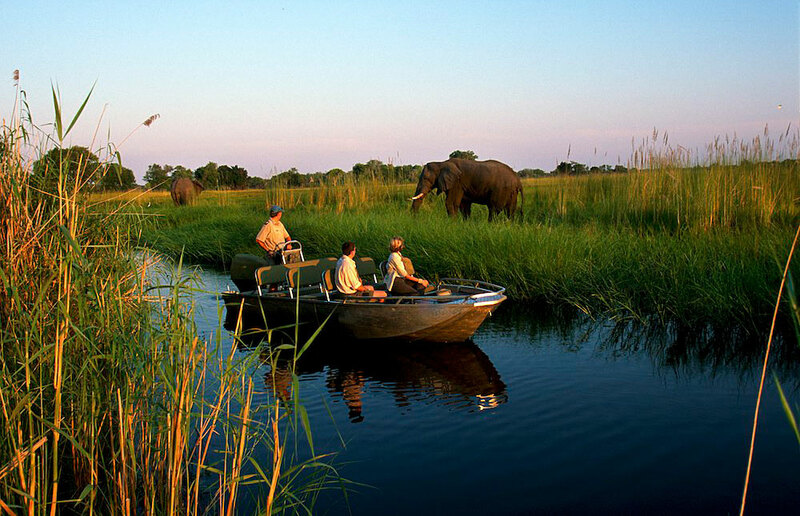 It feels to us that we have seen a lot of the best of South Africa and Botswana. 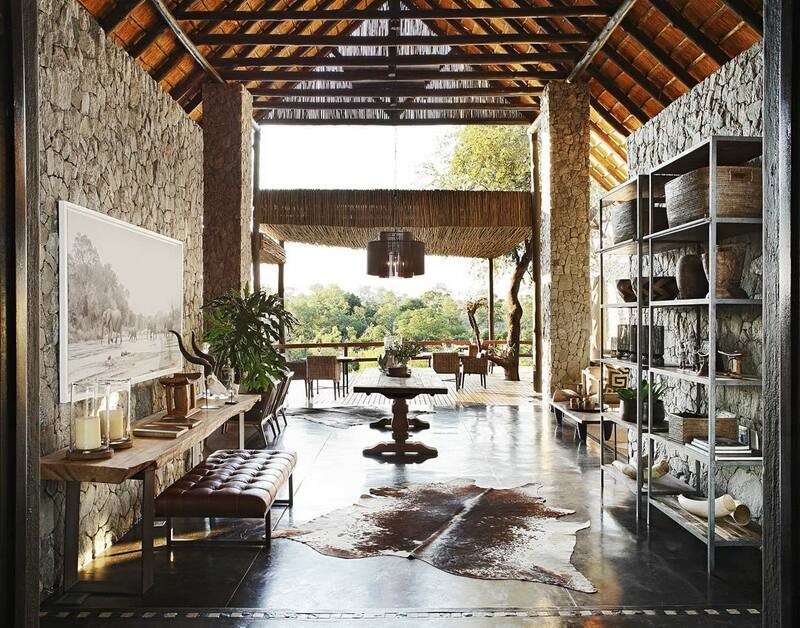 The safari lodges and the areas they are located in were all different enough so as not to be too much the same. Each had it’s positives. Consistently the staff were very good at each lodge and we had good game viewing at all of them. I would say though our favorite was probably Zarafa. Partly because of the remote location but also the luxury tent style accommodations and absolutely outstanding staff and food prep. We caught Tiger Fish in the lagoon one evening which was a lot of fun. Our day trip to Vic Falls was a good way to cap off the trip. We had a helicopter for the day and were picked up and dropped off right at the lodge. We didn’t experience any problems or delays at customs stops. The flight over the falls itself was terrific. We made four or five circuits and got a very good look followed by a tour on the ground. It was really nice to meet you in person. Thanks again for taking the time to introduce yourself. 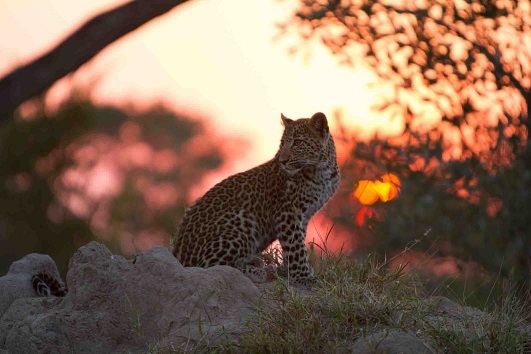 We couldn’t be more pleased with how our first trip to Southern Africa went thanks to you. Of course doing it up right helps. 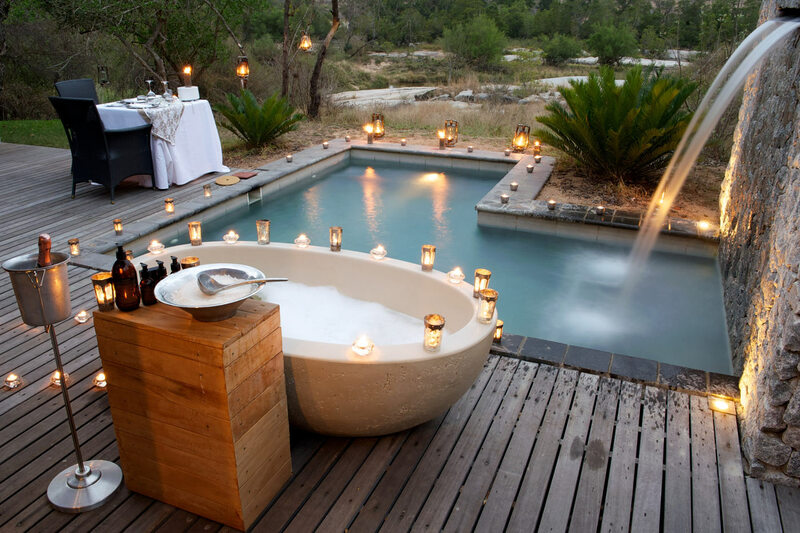 Get in touch with Pride Lodges Tour Operators and see how we make your African Safari Holiday Dreams become a reality!